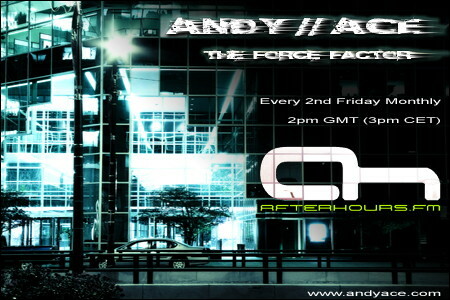 Another full force set today of pumping trance & hard trance - a good smattering of some older tunes in there this time as well - hope everyone enjoys! Hi guys, how are you lot doing today? im wikid! got a database assignment that wont be finished for this afternoon though. Good stuff - still at work here sadly looking out the window at the glorious British sunshine but stuck indoors! Never mind its nearly the weekend!! !